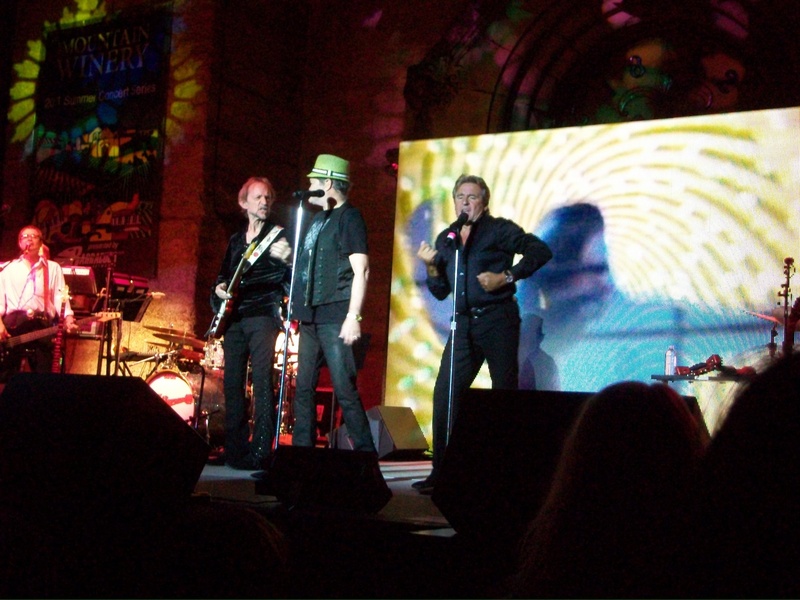 Peter, Micky & Davy performing at Mountain Winery in Saratoga, Calif. on July 10, 2011. On the morning of Feb. 29, 2012, I woke up to find that a few friends had left messages on my Facebook page, giving me their condolences because one of my first celebrity childhood crushes had passed away. I had to Google the news to see if it was true because I didn’t want to believe them. Sure enough, my friends were telling me the truth: Davy Jones had died. 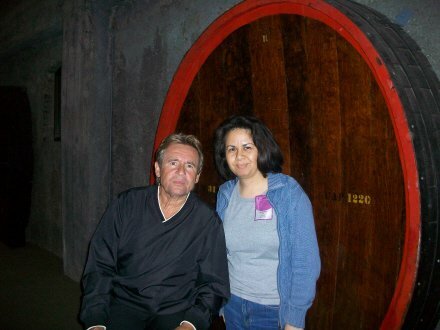 It has been three years since Davy died and I would just like to remember him by his music and the smiles he helped place on every fan’s face (including myself) whenever he sang or spoke about his acting and singing careers and, of course, with his affiliation with The Monkees. Finally getting to meet my first celebrity childhood crush.